Camille Robinson grew up in a small town in North Carolina where she discovered her passion and drive for performing. After spending a wonderful and insightful year as an intern at the Virginia Stage Company, she made the move to this great city of Chicago. 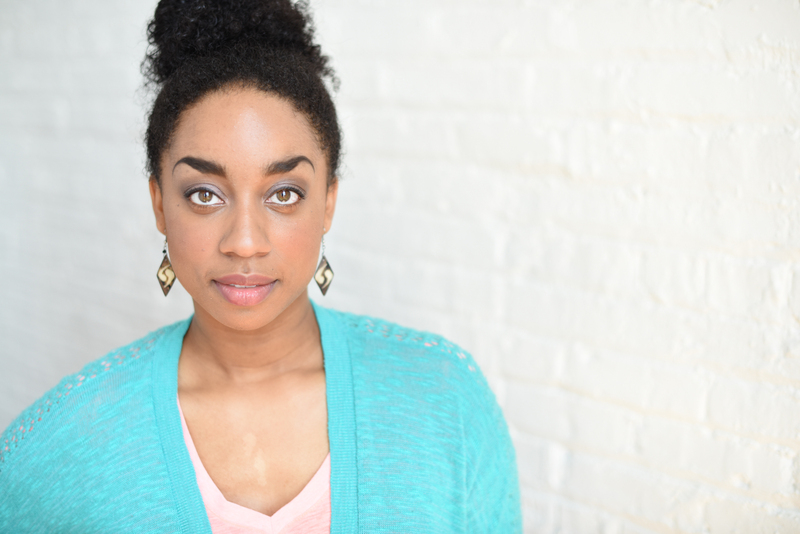 Her favorite Chicago theater credits include: Lizzie the Musical (Firebrand Theatre), Jesus Christ Superstar (Paramount Theater), A Wonder in My Soul (Victory Gardens Theater), Little Shop of Horrors and It's a Wonderful Life: Live in Chicago! (American Blues Theater), and Hair at American Theater Company where she played the role of Dionne. 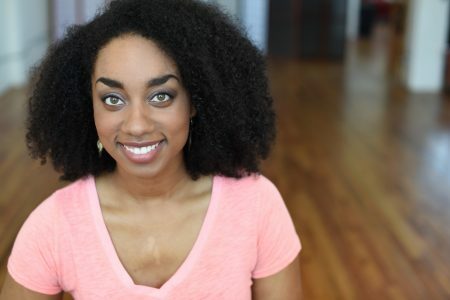 Her performance in Hair allowed her to be recognized in the Chicago Tribune as one of the Hot New Faces of Chicago theater. Currently, she is having a ball touring the midwest in the get-up-out-of-your-seat-and-dance jukebox musical Beehive! She is excited to continue her journey here and is grateful for such a supportive community of artists.